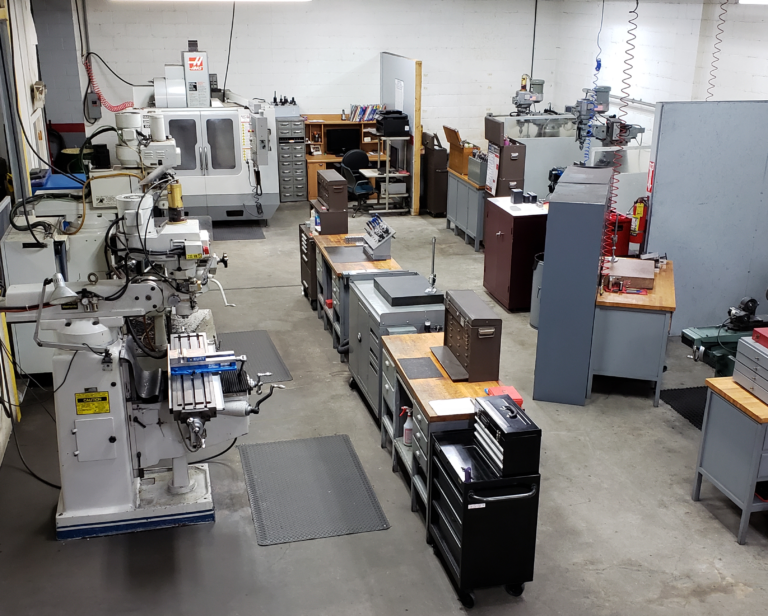 Welcome to PHD Precision Tool & Grinding Inc.
PHD Precision Tool & Grinding is a family owned and operated business with over 35 Years of experience. PHD was formally known as Pease Grinding which started in Dayton, Ohio in 1979 and expanded from 10 customers to over 150. PHD was moved to Van Wert, Ohio in 2014 to carry on the same level of quality and service our customers have come to expect. Since then we have added CNC machining capabilities to accommodate the needs of our customers. PHD offers precision machining and grinding for the automotive, aerospace, electrical, electric motor, and marine industries to name a few. Our commitment to customer satisfaction is paramount in everything we do. We welcome the opportunity to quote your business and thank you for considering PHD Precision Tool & Grinding. Our goal is to provide quality results, within your budget and time frame. We achieve this with a focus on continually improving our manufacturing by testing new tooling, settings and processes to increase our speed and accuracy. Contact us today to see how we can help you! If your equipment goes down, we can reverse engineer replacement parts to get you back up and running! We strive to provide the best cost for our customers. Send us a quote request to see how we can help you! We can provide the quick turnaround needed to meet your deadline! Powered by PHD Precision Tool and Grinding Inc.